TIME TO PLAY! 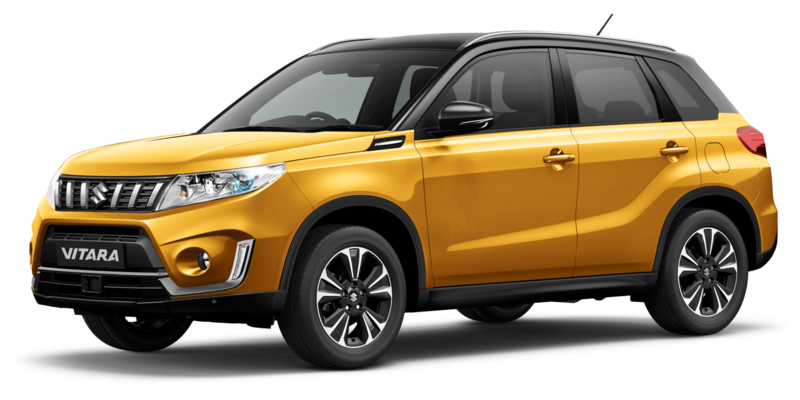 The Vitara is a playful SUV packed with smart technology so when you’re in the mood for fun, it’s ready to deliver! 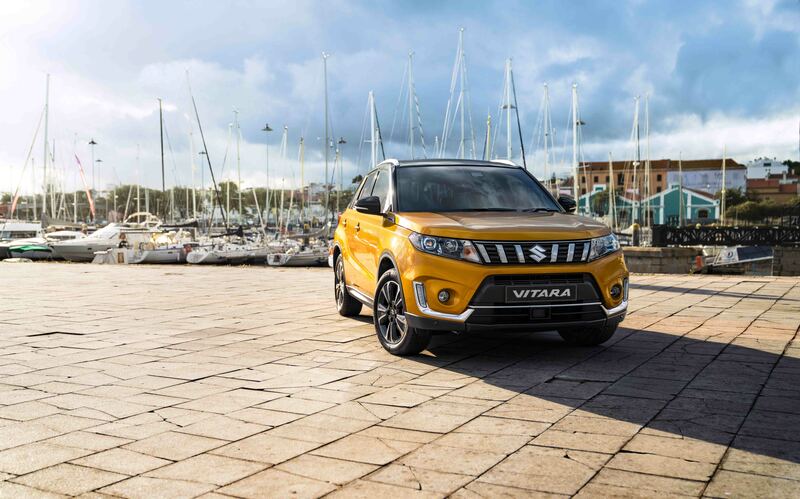 Sporting a hot new look and the latest technology the Vitara once again sets the bar for off-road performance, ease of use, and fuel efficiency. Available while stocks last. Pricing starts from $27,990 + ORC.